Paytra is using Smore newsletters to spread the word online. Here are some of the apps we use in the class room. iMovie is an app that you can get on your iPad. This app is so much fun. You can make trailers on books or other topics. You can also make just an iMovie which is also fun. iMovie will let you put in pictures, videos, voice recordings, and add as much color as you want. iMovie trailers gives you a limit of time that you can put things into. On iMovie trailer you can choose a theme and it will do all the creating for you. These iMovies turn out so cool. 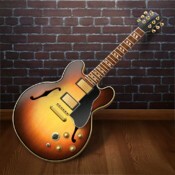 Garage Band is a really cool and fun app. On Garage Band you can do what ever you want. Garage Band lets you record something. After you record what you want recored you can add music to the background. If you don't want the music in the background you can brake the recording and have music separating the recording. You can even play the piano, drums, or guitar and add that to your recording or recordings. This is a great app. Pic Collage is a easy free app to use. You can add pictures and text. You can make it look the way you want it to by adding color and changing the background. This app is free and fun. Haiku Deck is a good app for beginners. It is more than easy to use. You can put in words and then write a description about it. You can add a picture in the background too. 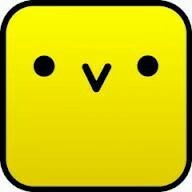 Chirp is a way that you can get pictures back and forth in less than 20 seconds. You don't have to send pictures now all you have to do is put the iPads together and the picture will transfer. Now you can make your books on Book Writer. This is an app were you can add text and change color. 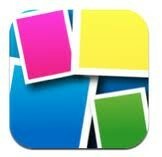 You can add Haiku Decks, Pic Collages, iMovies, and more. This is a very good app because you can put is all in one. So you don't have to look around for your things. 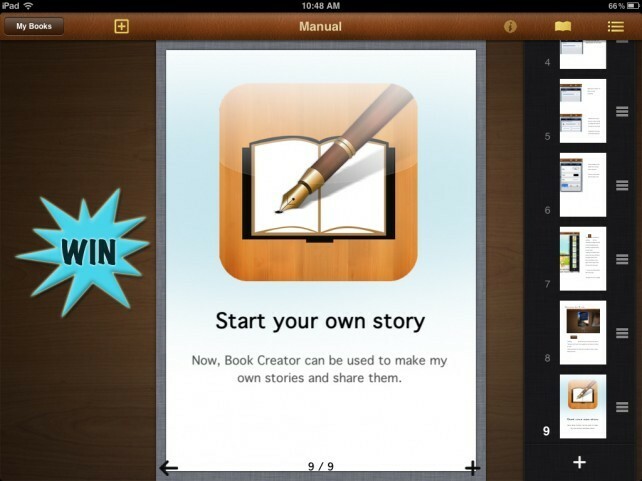 "A Chance To Win A Book Writer Promo Code For IPad, IPhone And IPod Touch." AppAdvice RSS. N.p., n.d. Web. 17 Dec. 2012. "Chirp Helps Users Share Content With A Crowd." CMSWire.com. N.p., n.d. Web. 17 Dec. 2012. "Collage AppsÂ face-off." Hi There. N.p., n.d. Web. 17 Dec. 2012. "GarageBand." App Store. N.p., n.d. Web. 17 Dec. 2012. 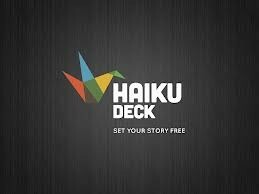 "Haiku Deck Director's Cut." Vimeo. N.p., n.d. Web. 17 Dec. 2012. "IMovie." App Store. N.p., n.d. Web. 17 Dec. 2012.